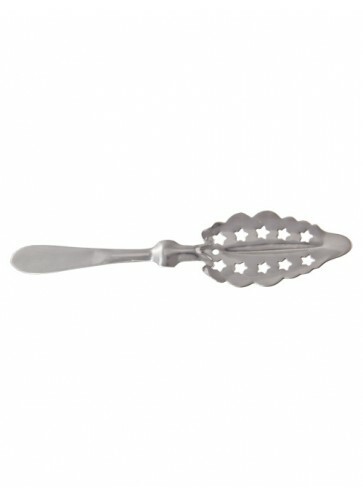 This is another nice Absinthe spoon with a star design. It is a bit bigger in size. 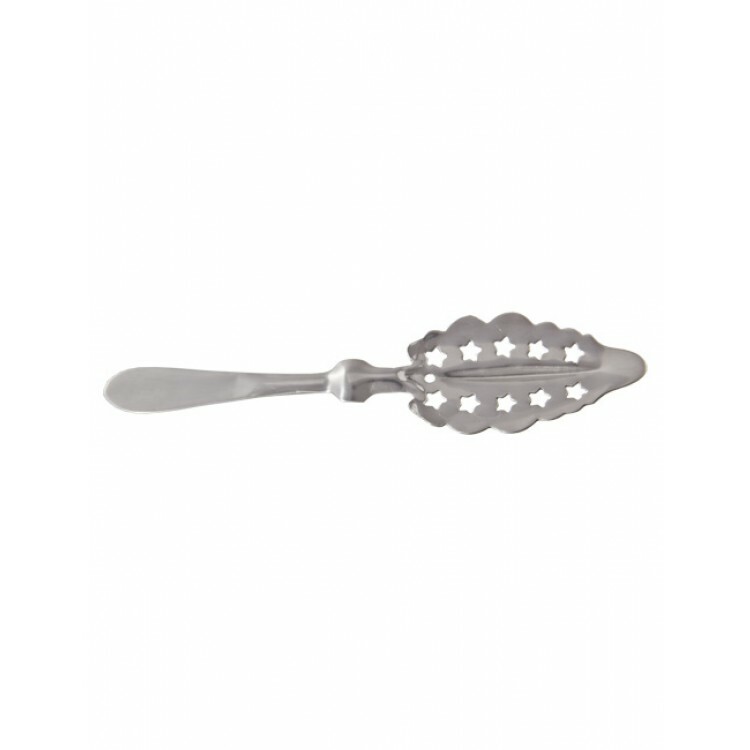 The Stars on Leaf spoon is a nice Absinthe spoon with a star design. 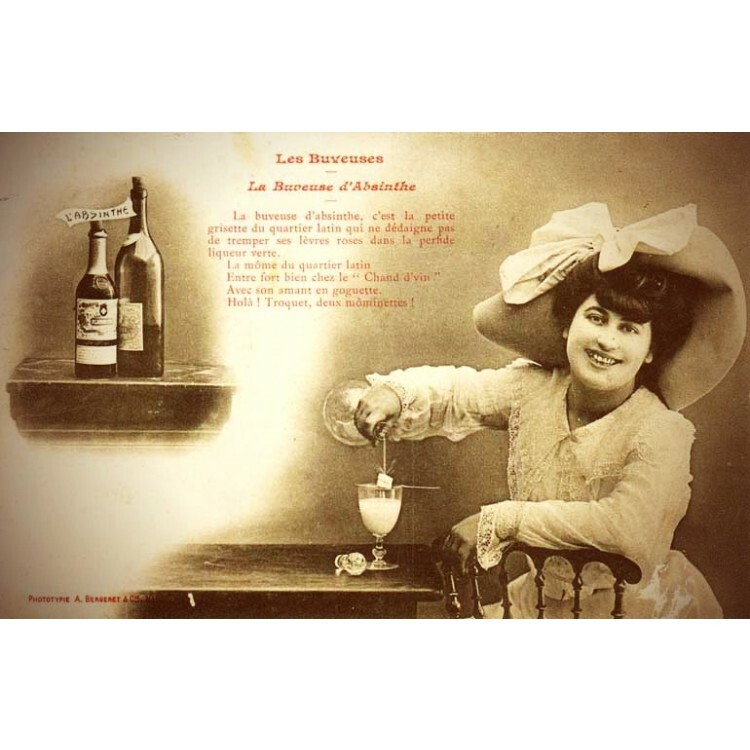 It is a big longer than the other spoons you will find in our Absinthe shop. Therefore it fits as well on very large Absinthe glasses.